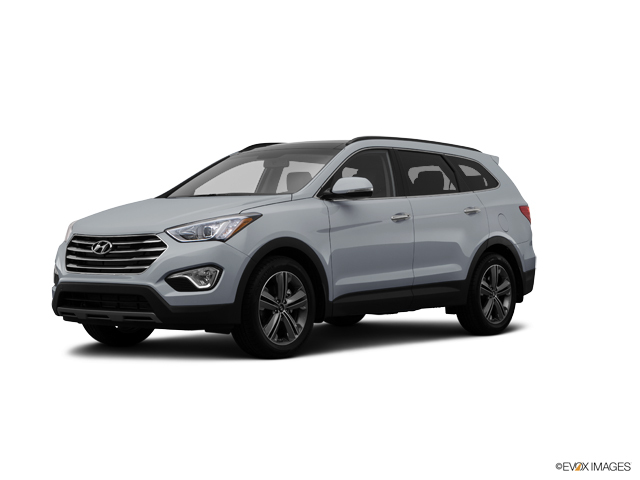 2018 Hyundai Santa Fe Limited Ultimate AWD, POWER SUNROOF, NAVIGATION, 3RD ROW SEATING, HEATED & COOLED LEATHER SEATS, AUTOMATIC, PREMIUM SOUND, MP3, BLUETOOTH, BACK UP CAMERA, POWER WINDOWS & LOCKS, POWER DRIVER SEAT WITH MEMORY SETTINGS, POWER LIFTGATE, ALLOY WHEELS, Heated steering wheel. CARFAX One-Owner. Clean CARFAX.